It might only have been two months, but already the World Cup seems like an age ago. The Premier League has returned, with all the drama and soap opera narration that it always brings, and the international scene has welcomed a new competition in the Nations League. So it already feels as though we’ve entered new territory. And yet, it really only is a few weeks since France captain Hugo Lloris lifted the shiny golden trophy after what was a very exciting World Cup Finals. So despite the fact that football may have moved on, the things that we can learn from it as a sports industry are very much still relevant. This month’s SportsPro The Brand Conference will feature a host of speakers on multiple different topics around the sports industry. Brand activations, marketing trends and social media will all be important features because how we consume sport is changing. But nowhere is that more relevant than in the change in how football in particular is consumed on digital media platforms. The World Cup is a prime example of that. Head of digital media company Copa90, James Kirkham, will be speaking at TBC this month, and on the back of their World Cup coverage, he will presumably have plenty of insights and stories to share. Indeed, just before that tournament kicked off, Kirkham spoke to SportsPro to chat about what to expect from the summer of football. Among other topics of conversation in the interview, his quotes about the user generated content that the company were planning to showcase prove how the landscape is changing. “Having the ability to have correspondents in different places in different times is vital, and being among it at street level is vital, too,” James Kirkham of Copa90 told SportsPro ahead of the World Cup. Clearly it’s not just the live action that fans want to see, it’s the story around the tournament, and in particular the human side of the experience: fan culture, exotic destinations, the atmosphere that only a live event that tens of thousands of like-minded people attend in person can bring. 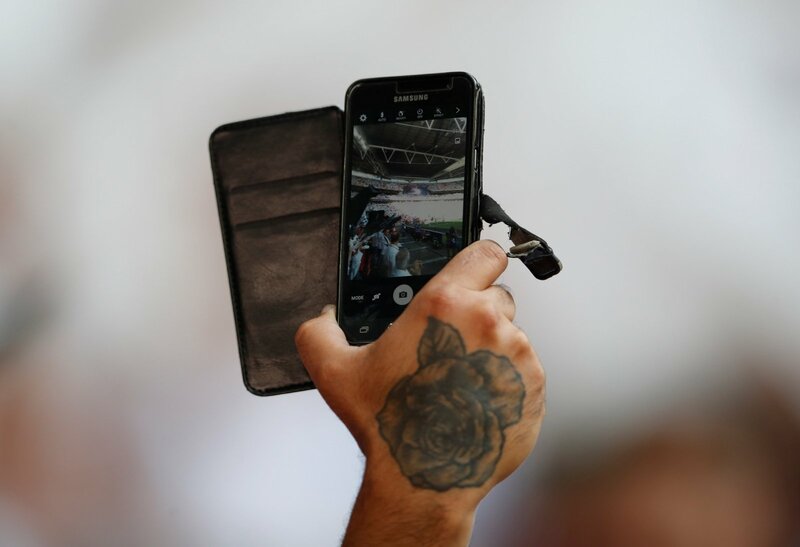 More and more, that’s becoming part of the charm of the sport, whilst actually having the live rights to the action itself is now no barrier to capturing the attention of fans. Sports broadcasting is changing, and with the rise of podcasts, on-demand content and fan-generated media comes an emphasis on the stories and culture from beyond the pitch. For the bigger publishers and broadcasters who are used to supplementing broadcast rights with journalistic analysis, manager quotes and the odd feature there’s a new world they now have to cover. For those people who never thought they’d have a voice to talk about sport and the culture behind it, there are now multiple avenues to amplify their content.